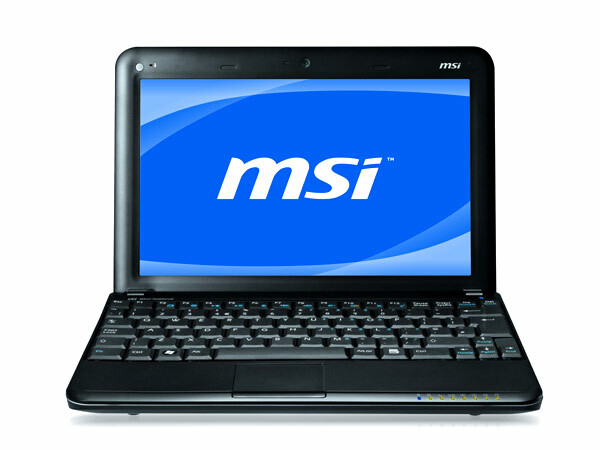 The MSI GX623 laptop boasts of the debuts of Turbo Drive technology from the house of MSI. Read on more to know about the price, latest features and technical specifications. The MSI GX640 is equipped with a 15.4-inch TFT-LCD display delivering an exceptional 3D gamin graphics. Read on more to know about the price, latest features and technical specifications. MSI GX660 is a stylish gaming laptop packed with powerful graphics technologies. Read on to know about the latest features, technical specifications and price. 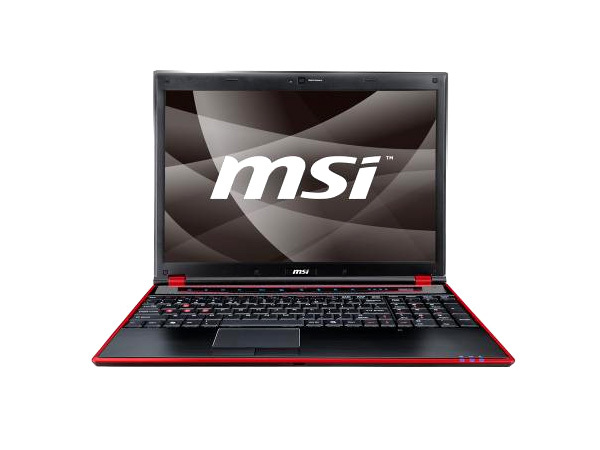 MSI GX723 is an excellent performance high-end technology laptop. 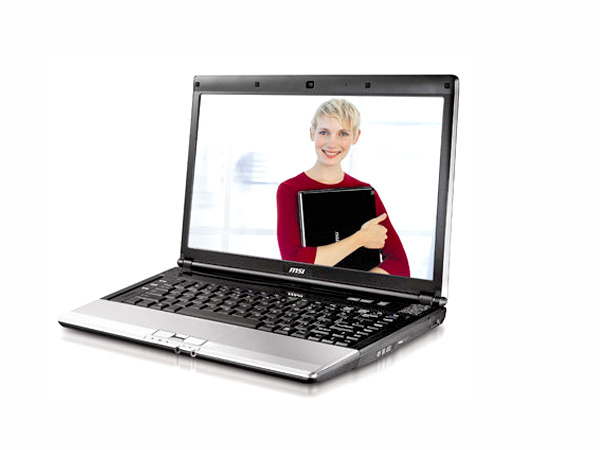 Read further for the latest reviews, features, technical specifications, and the price in India of this laptop. 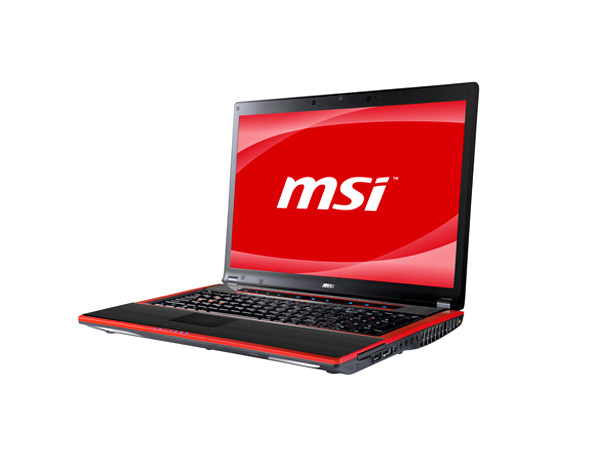 The MSI GX740 belongs to the GX gaming notebook series from the stables of MSI. Read on more to know about the price, latest features and technical specifications. Long hours away from the plug point? Check out this review of the MSI P600 to stay unplugged but not outgunned! 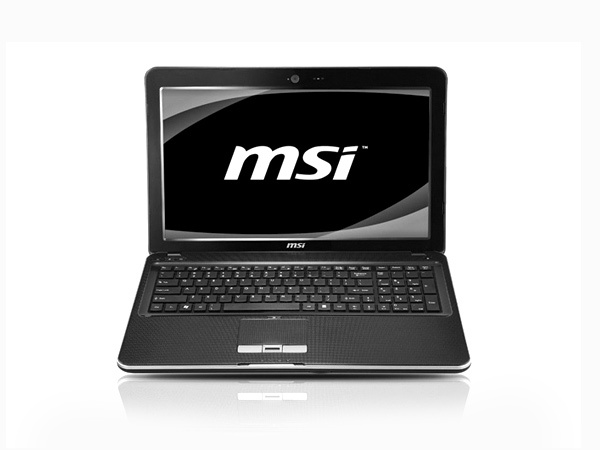 The MSI PR420 is a middle level laptop that has forayed into the market pretty recently. Read on more to know about the price, latest features and technical specifications. MSI U160DX is an ultra-thin high-end technology notebook. Read the review to know more about the latest features, specifications and the price in India for this laptop. 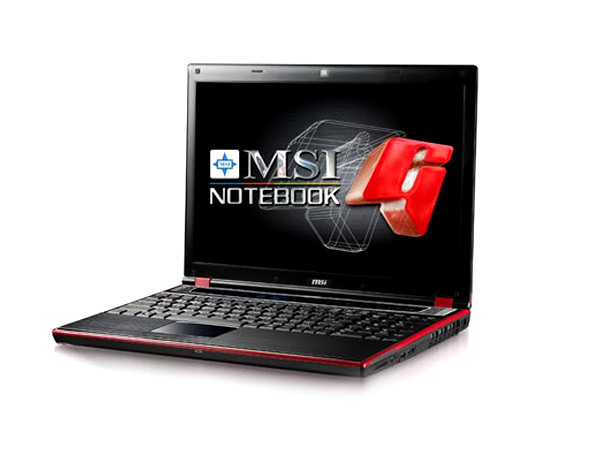 MSI Wind 12 U250 is an ultra-thin portable high-end technology notebook. Read the review to know more about the latest features, specifications and the price in India for this laptop. The MSi Wind12 U130 crossover combines the best of both worlds! Discover its features and explore its tech specs by following the link.